Home / News / Product News / Adhesive Tapes for Every Application! Adhesive Tapes for Every Application! Call 01268 768 768 Now for ALL your Self Adhesive Tape requirements! We will beat ANY UK price! Highest Quality, Lowest Price! 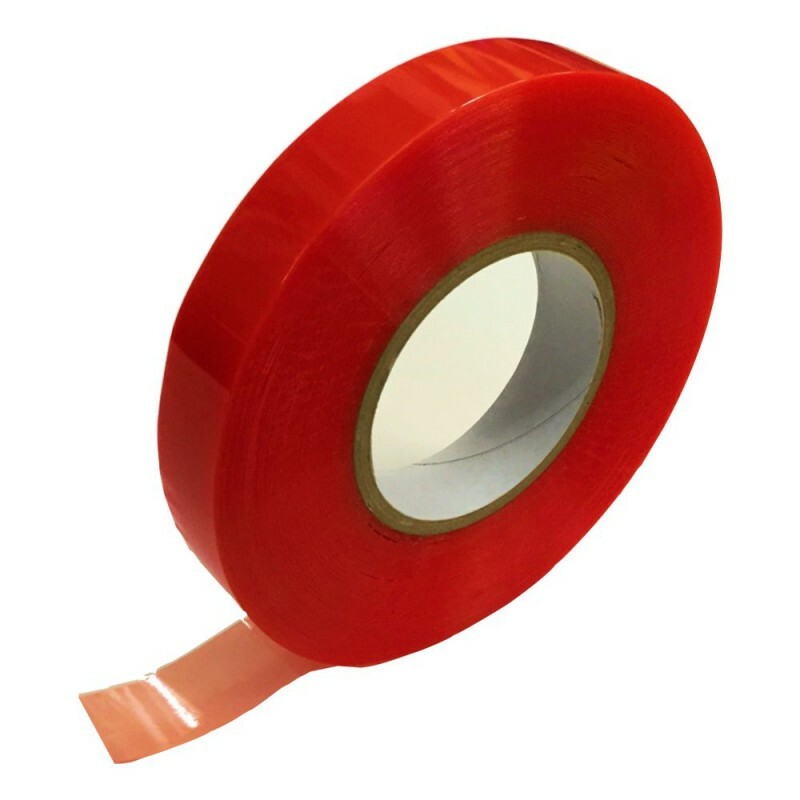 So, if you have a requirement for Adhesive Tapes from 3M Dual Lock, Anti Slip Tapes, Double Sided Foam Tape, 3M VHB Very High Bond Tape, Banner Tape, Hemming Tape and products from 3M, Advance Tapes, Scapa Tapes, Tesa Tapes and APE TAPE you have found the right place! Buy Quality and Branded Single and Double Sided Self Adhesive Tapes direct from us today and enjoy our price beater guarantee!!! Call 01268 768 768 Now. Do you buy Frog Painters Masking Tape? Frog Tape is a popular Painters Masking Tape, but have you heard of Mango Tape? Since new regulations in 2011, it is essential that you correctly utilize Reflective Vehicle Tape to avoid a serious legal dispute and keep your vehicles and staff safe. Call 01268 768 768 for more info! We are the Gaffa of Tapes! Protect Your Company From Theft! Have you tried 3M Dual Lock? We supply ALOT of Tape! Don't forget to use our surface preparation cleaner before applying any of our self-adhesive tapes! All traces of dirt and grease must be removed to ensure a strong bond! Toffee Tape - "and no you can't eat it"
toffee tape - the best double sided sticky tape around!